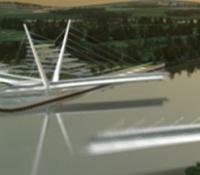 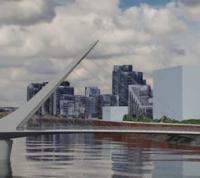 Scottish government ministers have approved a major waterfront project that includes the first opening road bridge over the River Clyde. 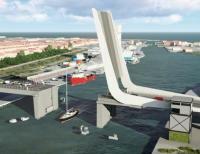 The contractor has been announced for the the Lake Lothing Third Crossing lifting bridge in Lowestoft in eastern England. 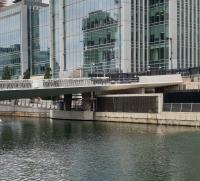 The deck of a new moveable bridge has been installed in Canary Wharf, London, following a 36-hour voyage across the North Sea from its fabrication site in Belgium. 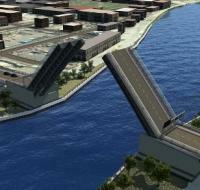 A new temporary lift bridge has been installed over the Intracoastal Waterway and Lake Worth Lagoon in Palm Beach, Florida, to eliminate disruption to road and waterway traffic during reconstruction of the existing crossing. 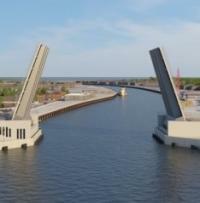 A design contract worth nearly US$7 million has been approved for the replacement of a drawbridge over the Saugus River in Massachusetts. 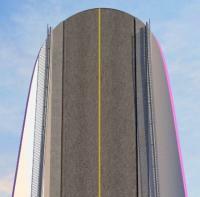 Norfolk County Council in eastern England is advertising a design-build contract for a third river crossing in Great Yarmouth. 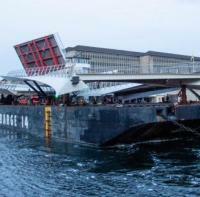 Michigan Department of Transportation (MDOT) in the USA has awarded a consultancy contract for the inspection of its moveable bridges. 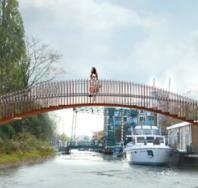 The construction contract has been awarded for a package of six bridges designed by Ney & Partners for a park in the Dutch city of Leiden. 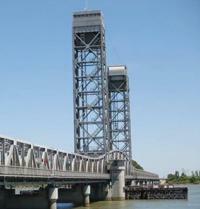 Crews are set to start work next week on a US$37.1 million project to paint a bridge over the Sacramento River in California. 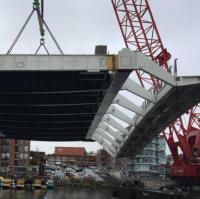 A crane barge called the Dynamic Beast has lifted into place the 46m steel deck of the Johnson Street Bridge in Victoria, Canada.